V73: An elegant yet original brand we had the pleasure to work with. 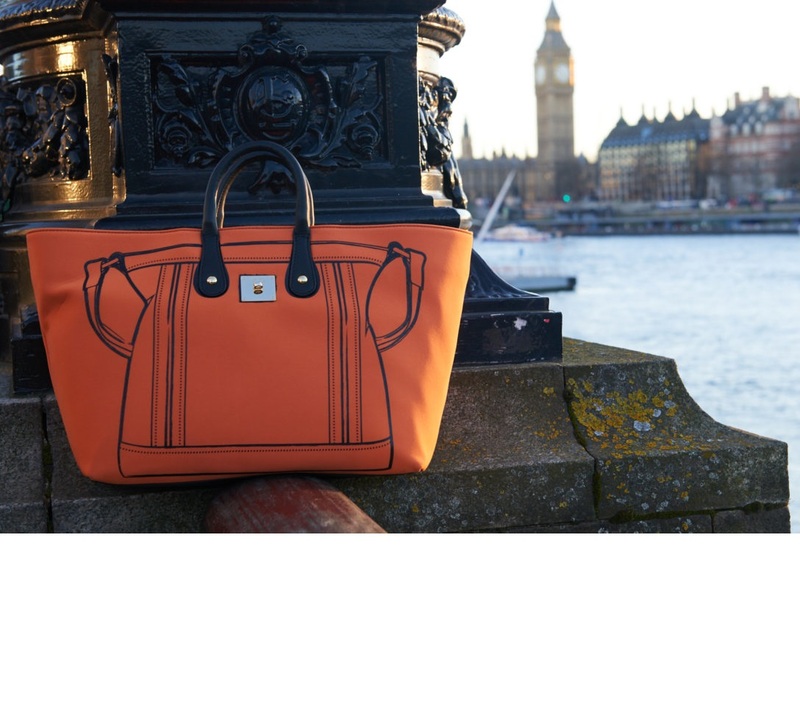 As a matter of fact, V73 bags were used for a fashion editorial in London by Manuela Mezzetti, fashion stylist. Conceived by Elisabetta Armellin, V73 came to light in 2011. 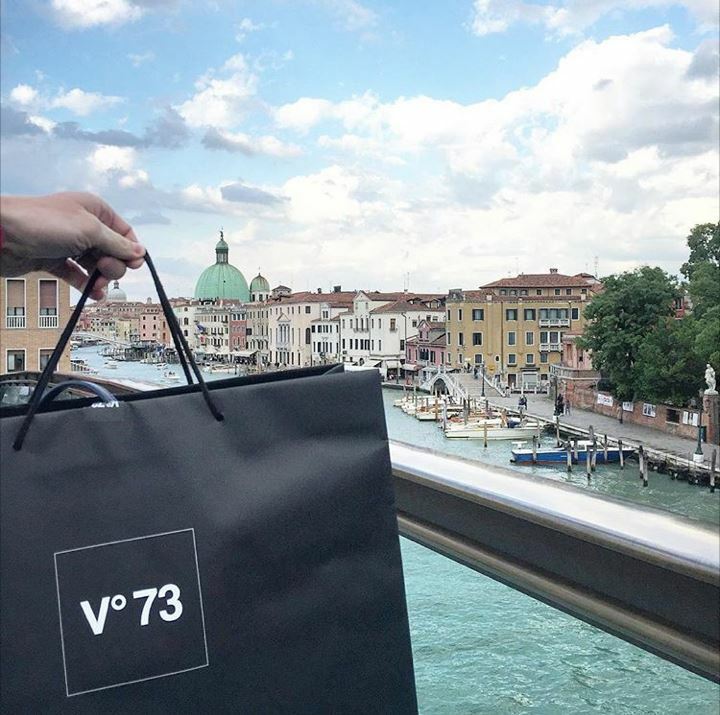 The designer’s career started in Venice, Italy, a city which would soon become the inspiration for the the brand: “V” in V73 stands for Venice. 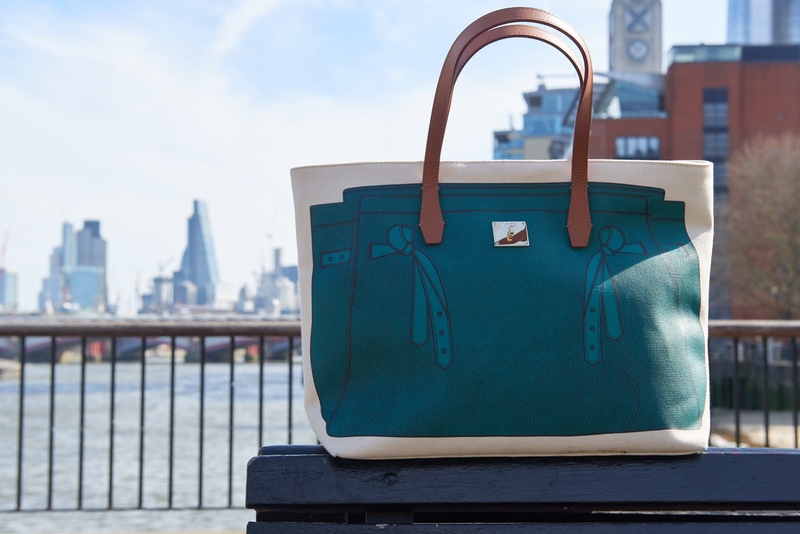 However, the brand’s name is not the only characteristic recalling Elisabetta’s beloved city: Among the many collections, Venice is often referred to. HOW DID VENICE’S ENVIRONMENT INFLUENCE YOUR CREATIONS’ STYLE? 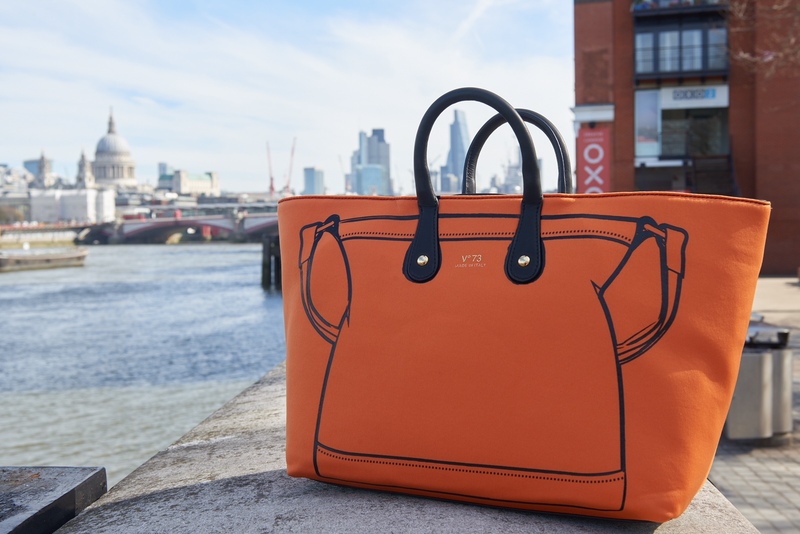 Venice is a magical, surprising city; just by walking in the city you could get hit by several different vibes; its history makes you understand that a thoroughly studied and realised product as V73 bags can last beyond the passing of time and styles. Lately, the brand has brought forward some hot news: a jewellery line particularly connected to the city of Venice. WHAT PUSHED YOU TO DESIGNING A JEWELLERY LINE TOO? The longing for accessible luxury, for jewels to wear which are precious in style but affordable to everyone. Beyond the new jewellery line, on the occasion of the Fashion Week, the designer has launched her new line “Colormania”, which uncovers a new style, different from that of her previous collections. DOES THIS COLLECTION REFLECT YOUR STYLE OR, THIS TIME, DID YOU CHOOSE TO CREATE SOMETHING THAT DISTANCES ITSELF FROM YOUR USUAL STYLE? Colormania was inspired by the craving for colour and lightness which describes our times. Since its birth V73 has achieved resounding success, first in Italy and then abroad. A cosa pensi sia dovuto questo successo? This surprised me as well but, talking to my clients, I realised that the V73 history is enticing. 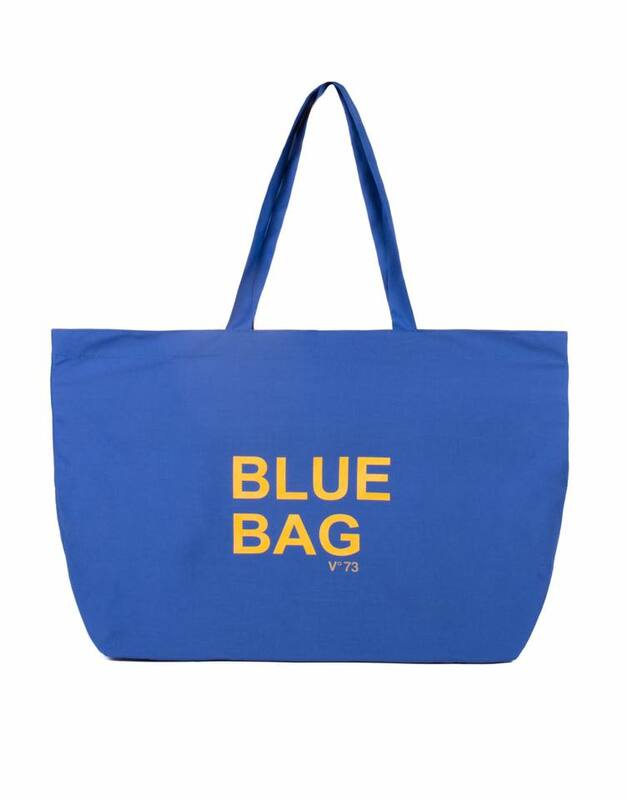 As a matter of fact, the brand was conceived starting from my desire for a bag for women who, just like me, always have plenty of things to do. Quali sono gli aggettivi che meglio descrivono il tuo brand? 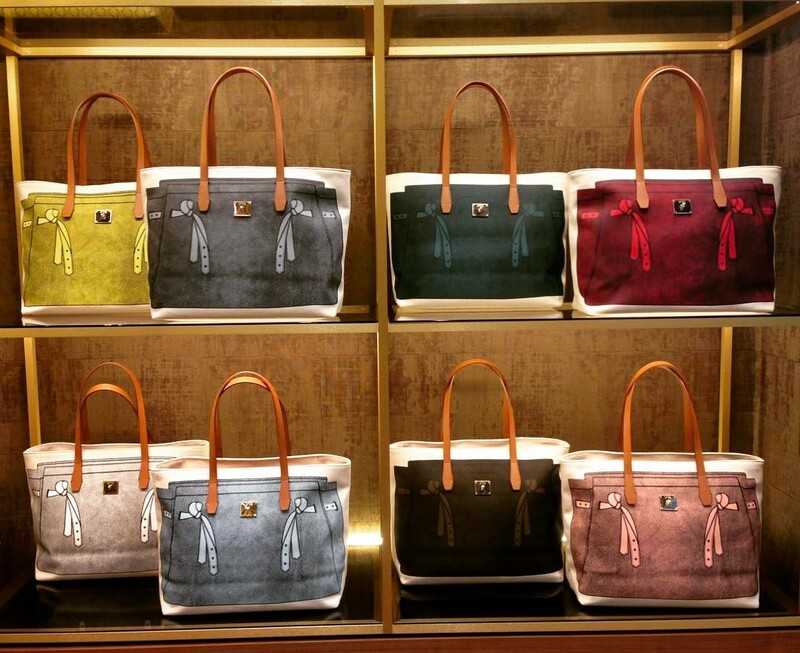 Elegant, refined, affordable, made in Italy! 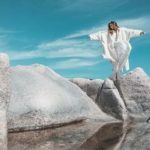 It is noteworthy that the young Elisabetta Armellin, thanks to the success arisen from her brand, has achieved important goals. 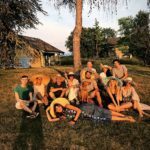 WHAT ARE YOUR FUTURE PROJECTS/GOALS? My dream is to open mono-brand stores in the most beautiful cities around the world. 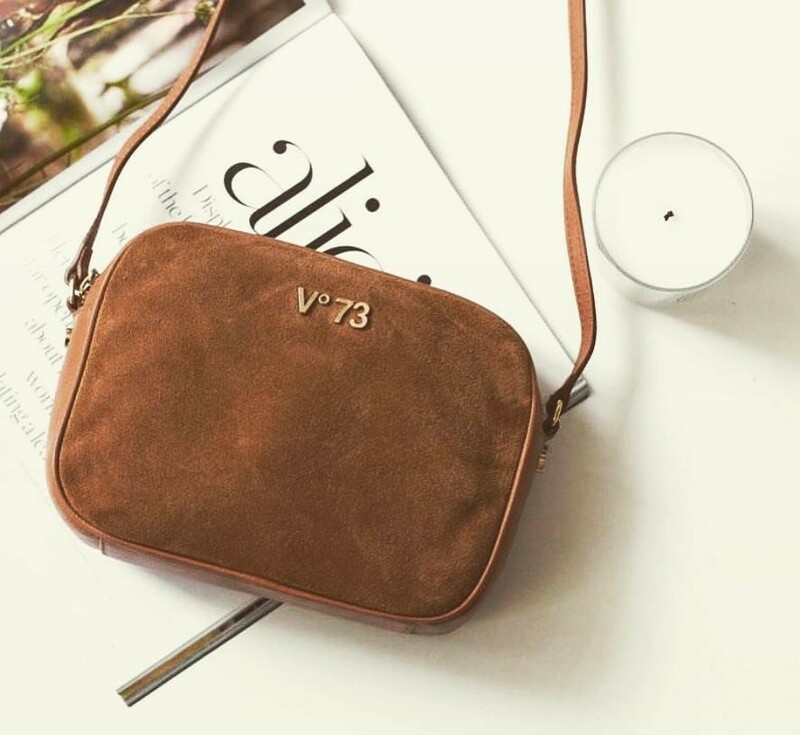 V73 is a brand we love working with, and you may find their awesome bags in many of our photos, on our Facebook and Instagram accounts. Bloom of youth by Karine! Previous Post The makeup for the perfect selfie!